YOU should run for a board position! 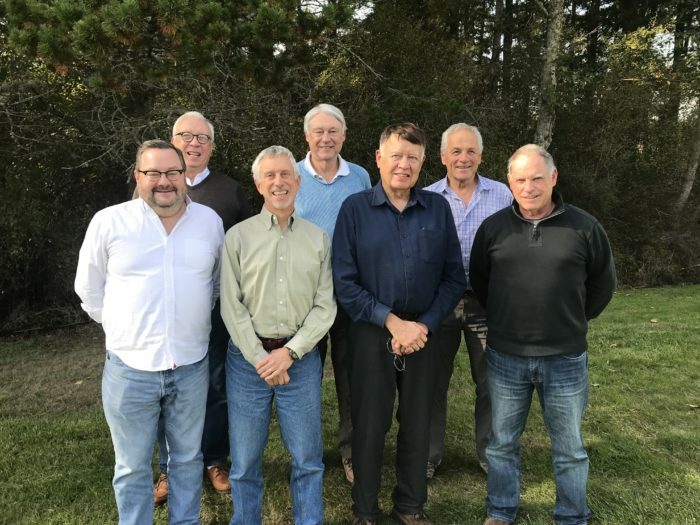 OPALCO is seeking nominations for board candidates from Districts 3 (Lopez, Decatur, Center and Charles islands) and 4 (Shaw, Bell, Canoe and Crane islands). To nominate a candidate (including yourself), go to OPALCO’s Resource Library / Elections and use the nominations online portal to fill out the candidate application forms. Why run for an OPALCO Board Position? To participate in the governance of the company that you own. OPALCO is a cooperative owned and operated by its members. Directors set the policies, budgets and rates for the Co-op. Did you know that OPALCO Directors are paid a stipend for their time and board training – and are eligible for health insurance benefits? There are two ways to be nominated for a board position: 1) by the member Elections & Governance Committee (EGC) or 2) by petition. The deadline for nomination by the EGC is January 9th. The EGC will review nominations in the portal and recommend their slate of candidates for both districts. To be nominated by petition, a member in good standing collects no fewer than 20 signatures of bona fide members who reside in their district. Complete petitions should be sent to communications@opalco.com by February 13th. All voting will be by mail or online. The election opens on March 11th, and each member will receive their ballot by email or by mail, depending on their stated preference. The deadline for ballots to be submitted is 10:30 a.m. (PDT) on April 12, 2019. Election results will be announced at the annual meeting on April 13th on the interisland ferry. OPALCO will host independently moderated Candidate Forums on San Juan, Lopez, Orcas and Shaw islands during the week of March 4th. Stay tuned for more information. Go to www.opalco.com/elections to learn more about nominations and the election process.